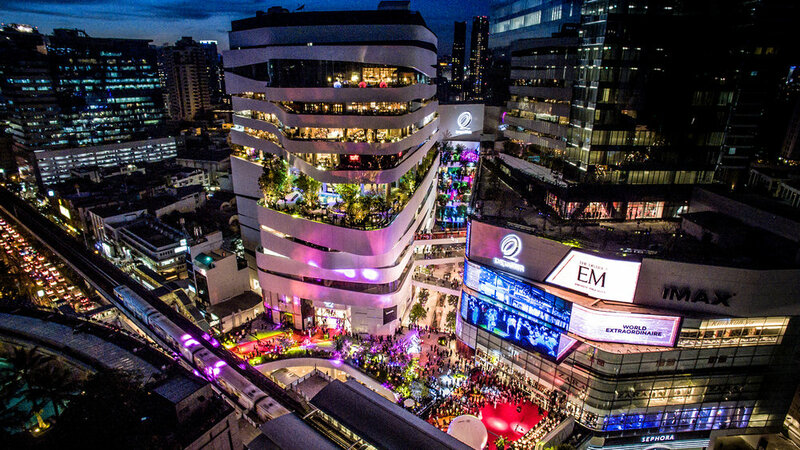 Emquartier has been recognized by the IFM as the Most Innovative Shopping Mall! We are thrilled to hear EmQuartier has been recognized for this award! Congratulations to the entire project team! Feel free to see the other winners here and be sure to check out the project page! Mandarin Oriental Honolulu in Forbes!